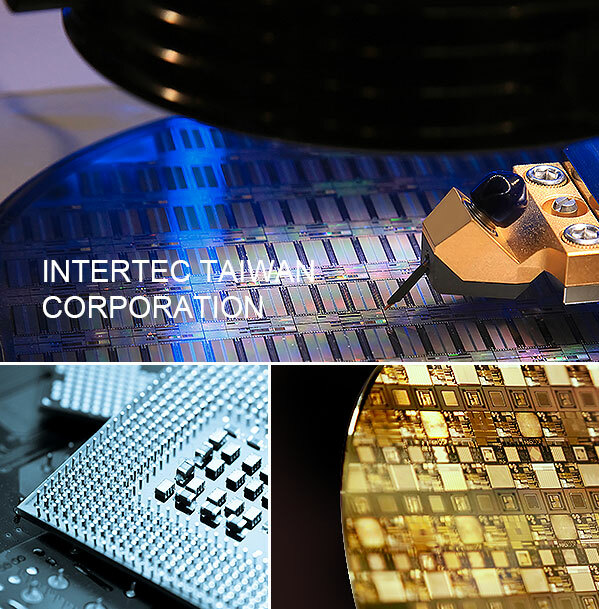 Intertec Taiwan will attend Semicon Taiwan as usual this year. Our booth number is No 529, is located in 4F. Working condition without missing parts. New Arrival 新進庫存—Nikon i10C Stepper. Wafer size: 2”~6” can be modified upon customer’s request.